← The Wednesday Witch returns for Halloween 2015! Another Ruth Chew story was released this month. This time, it’s Witch in the House. Buy Witch in the House at Amazon. 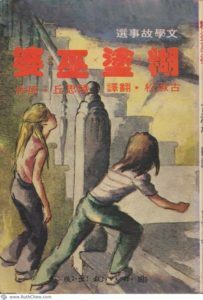 I’m fond of this one because (as far as I know) it’s the only one that’s been translated into Chinese! A few years back, I found a used copy listed on a Chinese website. A colleague of mine made the purchase and had it sent from Taiwan to Singapore, where I live. One interesting characteristic of the book is that the spine is on the right; the front cover is the back cover and vice versa! 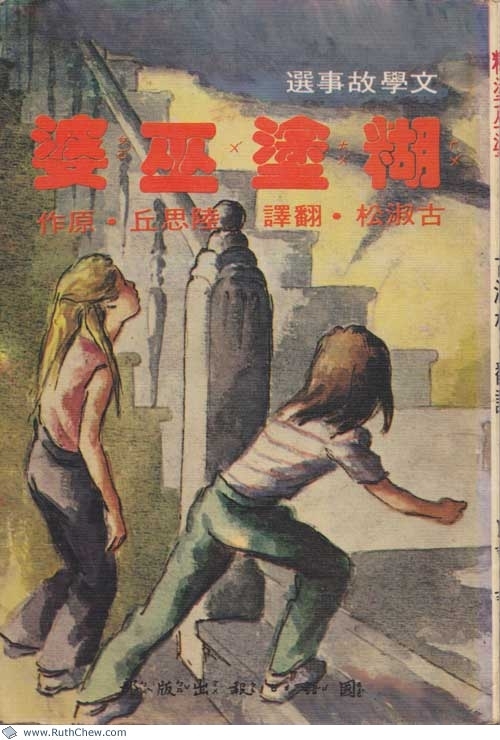 The Chinese title, 糊涂巫婆 (Hútú wūpó), apparently means “confused witch”. 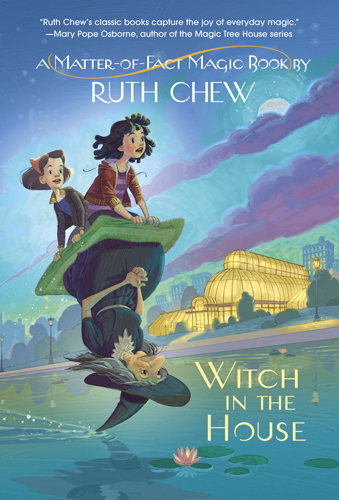 More about the various editions of Witch in the House.